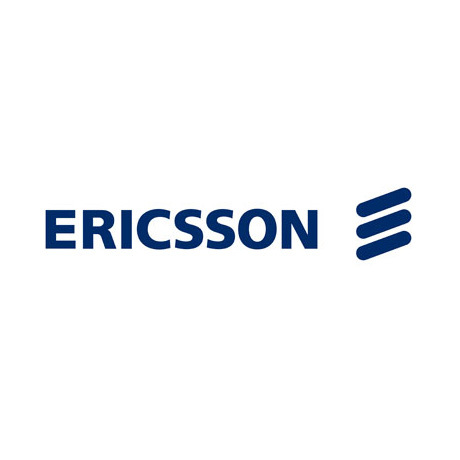 At IBC 2014, Ericsson will show the impact that the company’s significant investment in the area of TV and media, and its global scale in services, technology and customer reach in over 180 countries, is having on the TV industry. The expertise, solutions, and customer base of recently acquired companies, Red Bee Media, Azuki Systems, and Mediaroom, combined with Ericsson’s strong pedigree in video efficient delivery networks, media services and video compression, is enabling customers to drive real innovation, become more agile and efficient, and ensure maximum consumer loyalty. Ericsson’s twenty-year video technology leadership, combined with its recently expanded services business, is enabling the company to shape and determine the future of TV, and help customers to success by exceeding and raising consumer expectations of true TV Anywhere. 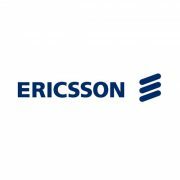 Visitors to Ericsson’s booth (1:D61) will see how the company’s solutions and services deliver value to the entire media value chain, from content owners and broadcasters, to TV service providers and new players. Ericsson’s expanded portfolio has a unique span, with capabilities covering content acquisition, creation and management; workflow, media management and playout; and delivery to all devices. “At IBC 2014 we will show how our vision for the future of TV can be realized for all our content owner, broadcaster, TV service provider and new player customers. We look forward to supporting our customers on their journey to 2020, and beyond,” Per added.